John Wells goes undercover in Saudi Arabia in a cutting-edge novel of modern suspense from the #1 "New York Times"-bestselling author. 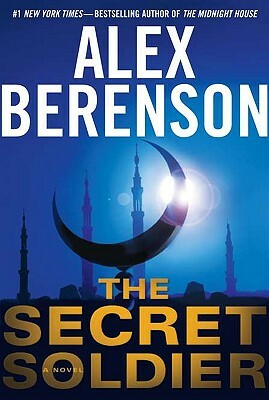 As a reporter for "The New York Times," Alex Berenson has covered topics ranging from the occupation of Iraq to the flooding of New Orleans to the financial crimes of Bernie Madoff. His previous novels include "The Faithful Spy," winner of the 2007 Edgar Award, and "The Ghost War." He lives in New York City. "Berenson's best thriller yet, this outstanding novel stands on the top rung of commercial spy fiction." "A rare thriller that combines intelligence and humanity."